Being elected to serve on the UN Human Rights Council (UNHRC) gives Nepal an “opportunity for a fresh start” by reviewing its commitment to religious freedoms, writes Canadian MP David Anderson in the Kathmandu Post. Election to the UNHRC means the Council is satisfied with a state’s “contribution to the promotion and protection of human rights”. 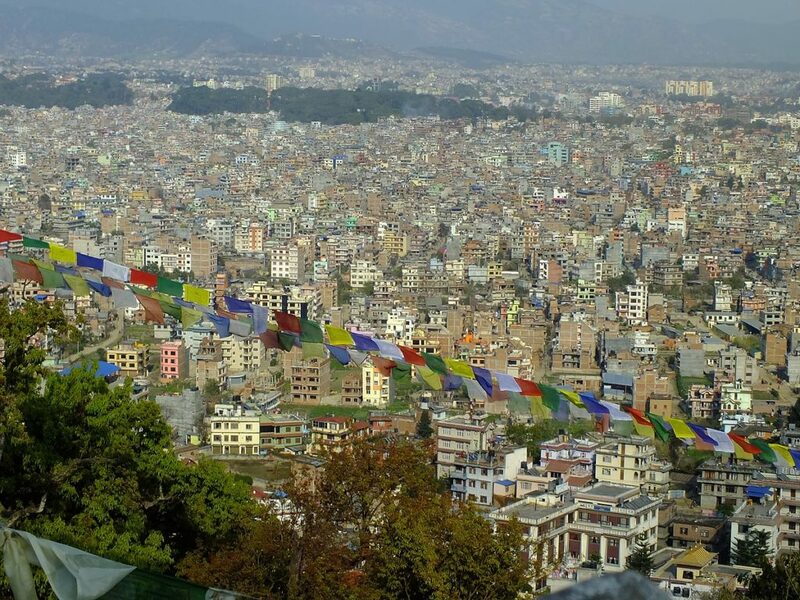 Nepal began its tenure on 1 January 2018 and will serve for three years, following its election on to the inter-governmental body on 16 October last year. By coincidence, on the same date, Nepal signed into law a criminal code bill which, according to Anderson, “severely restricts freedom of expression of religion and belief”. The law was applied in June last year when eight Nepali Christians were charged with attempting to convert children after they had given them a comic book on the story of Jesus. “Although they were acquitted of all charges in December 2016, similar cases may occur in the future if the new law and the Constitution remain unchanged,” says Anderson, adding that “clause 160 in Section 9 of the criminal code bill, which restricts religious conversion, could be invoked against a wide range of legitimate expressions of religion or belief, including the charitable activities of religious groups, or merely speaking about one’s faith”. For Nepal to hold the new position on the UNHRC while, at the same time, applying a “poorly defined and widely misused” law that is “worryingly similar to the blasphemy laws in Pakistan”, is “a contradiction”, says Anderson, Chairman of Canada’s International Panel of Parliamentarians for Freedom of Religion or Belief. He advises that “the international community must stand up and assert that the Nepali government protect these fundamental human rights by amending both this law [the criminal code bill] and Article 26 (3) of the Constitution”, which criminalises conversion.